Although the Egyptians, Babylonians and Ancient Greeks all knew of and used vinegar in their cuisine, it was the Romans that conquered its magical flavours and methods of production. But over the years vinegar became less of an artisanal ingredient and more of a commodity, being created on an industrial scale to meet demand over the world. Today, the majority of vinegars in the shops are made in giant factories that can create gallons and gallons of the stuff in a matter of hours. However, there are still those small-scale producers that dedicate their lives to the craft to create something truly unique. Josko Sirk is of those people. 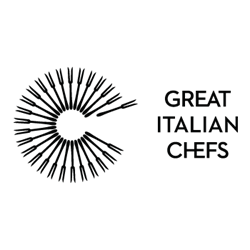 Along with his wife Loredana he owns La Subida, an estate in Friuli-Venezia Giulia bordering Slovenia with a Michelin-starred restaurant at its core, headed up by chef Alessandro Gavagna. 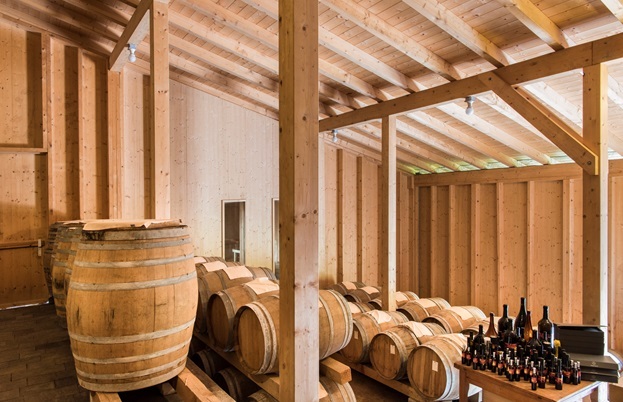 But away from the busy kitchen and charming dining room lies buildings full of barrels. Rather than wine, inside each of these is a very special vinegar made from fresh grapes. Collio, the area where La Subida is based, is a micro-region known for its unique climate and white wines, which are made even more delicious thanks to breezes off the Adriatic Sea and Ribolla Gialla, the local grape variety. It’s this same grape that’s fermented by Josko to create a barrel-aged grape vinegar with a particularly tart taste that’s now considered symbolic of Italy’s Slow Food movement. 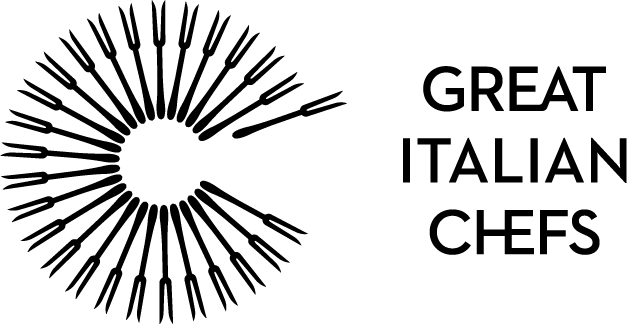 It represents the Italian tradition of producing food the slow and old way, following a philosophy and set of ethics that stay true to the ingredients. When the grapes are mature they are hand-picked, stripped of their stalks and placed whole into small tubes, where they are fermented slowly over ten days. Then the ‘mother’ vinegar is added to start acetic fermentation. 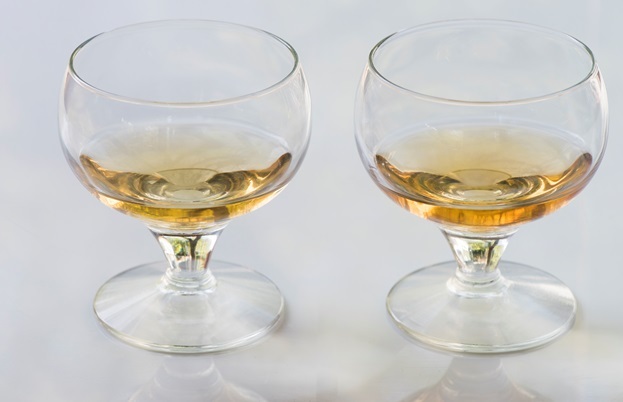 This process – transforming alcohol into acetic acid (the thing that makes vinegar tart) takes around one year. 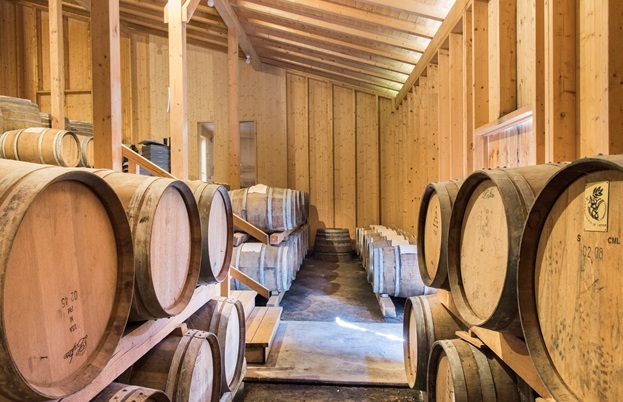 Once that has happened, the liquid is transferred to Slovenian oak barrels, to be left to ferment and develop in flavour for three or four years. Only then is it ready to taste. There are several reasons why this seemingly simple – albeit time-consuming – method of making vinegar is unique. The Ribolla Gialla grapes have a particularly high mineral content, meaning there’s no need to add sulphurous substances and anti-oxidizing preservatives. The vinegar is also bottled without being filtered, meaning a little sediment makes its way into each bottle. However, this only adds to the flavour. In La Subida’s acetaia (vinegar house), all preconceived notions of vinegar are blown away. 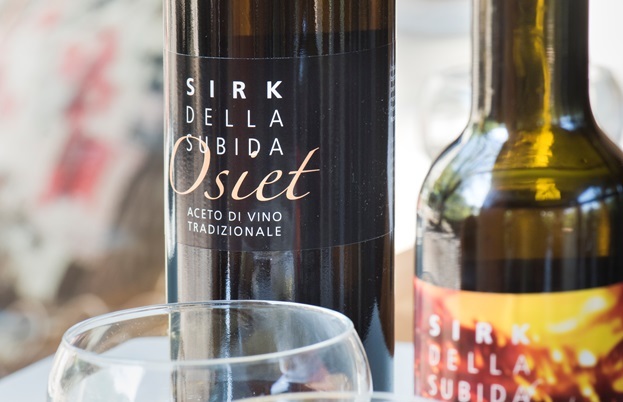 Instead of treating it as a by-product of winemaking or a way to use up substandard grapes that aren’t good enough for anything else, Sirk Della Subida Vinegar is treated with the utmost respect. The result is a beautiful, unique expression of the finest grapes with a tart, refreshing flavour perfect for cooking with. It’s an ingredient for people passionate about good fermentation who pay attention to flavours and how they pair with food.